Bryn Fraker graduated from the California College of the Arts May 2014 with a BFA in Animation. Her first short animated film, Ignite, premiered May 2014. 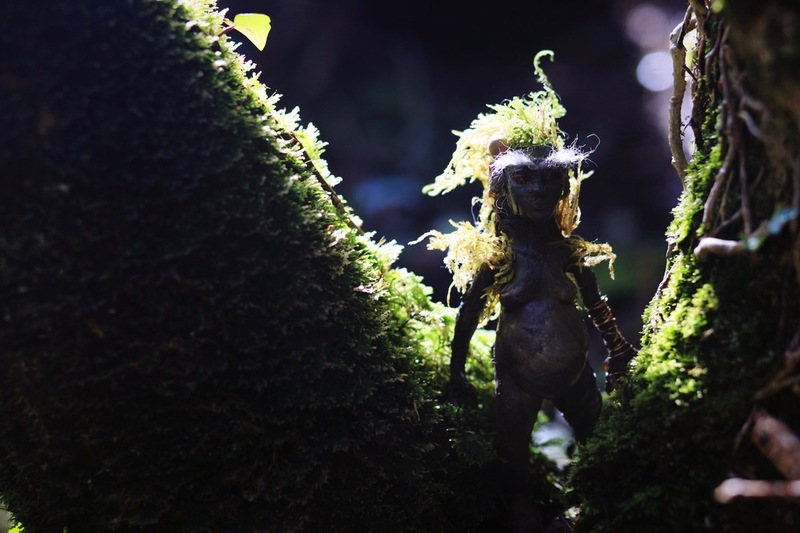 Her interest in stop motion animation and puppet fabrication evolved from her love of creating tiny things and bringing them to life. The stop motion puppets for Ignite are made from aluminum wire armatures, foam, latex, clay and a variety of other mixed media. She is particularly fascinated by creatures, both realistic and stylized. In 2013, Bryn had the amazing opportunity to study abroad in rural Ireland. 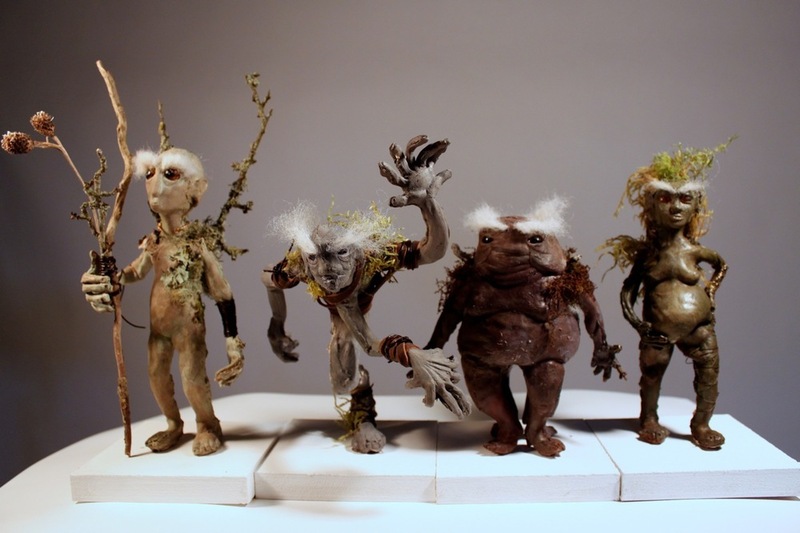 Over the course of the semester that she lived there, she created four puppets inspired by Irish mythology and the real-life fairy fort that was just a few hundred yards from her school. She also created a body of large scale conte crayon drawings focusing on a personal sense of identity through the visual of hair. DEBUT OF ART SPOT'S FIRST COLORING BOOK! DESIGNED AND ILLUSTRATED BY BRYN FRAKER. Here is ARTspot's original coloring book designed and illustrated with the amazing coral reef drawings of Bryn Fraker. Every purchase will result in a donation to the Coral Reef Alliance. Bryn is an Edmonds native, and a four year recipient of an Edmonds Arts Commission College Scholarship. She graduated with honors from California College of Art in 2014. Bryn's degree in Stop Motion Animation is augmented by a second degree in Art History. Bryn is currently building her career in the animation industry in Los Angeles, California. After working on the Academy Award nominated animated movie "Anomalisa," she continued on with Stoopid Buddies Stoodio working on original programming for television. She has done some commercial work, including Honda, and even an intro to "The Simpsons!" You can see some of her work at brynfraker.com. Coloring Books are 8'x8' with 18 illustrations to color. $11.95 now in store! $14.95 online includes shipping and handling.